I developed the Marmot Special for winter steelhead on the Sandy River. 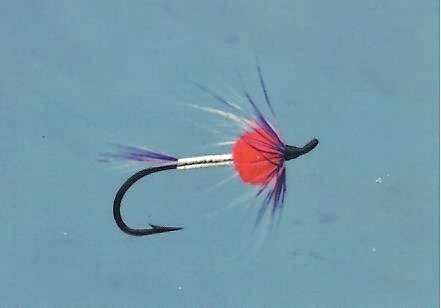 It is basically an attractor fly tied to suggest a salmon egg with some of the skein connected to it. It is especially effective when the water is slightly off color. Glo Bugs and other egg patterns are also effective in this water type. I like to use the High Sticking method primarily to fish riffles and pocket water. 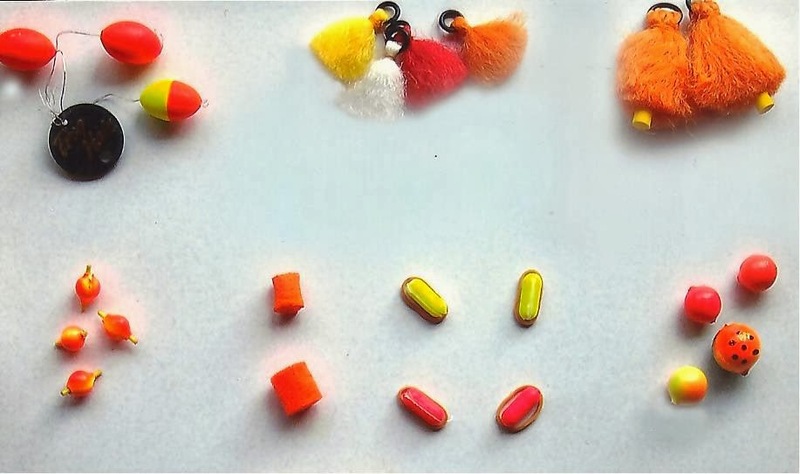 A strike indicator is needed to track the fly’s path and determine the subtle takes when dead drifting the fly. 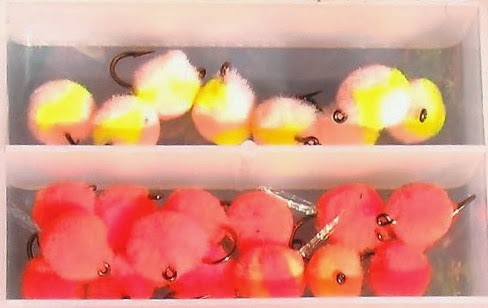 Also, split shot is used to keep the fly close to the bottom. To begin, hold your arm vertically at a 65 ̊ or 70 ̊ angle and cast up or across stream. Then, as the line moves down, make quick wrist snap mends upstream to maintain a natural drift. Downstream mends can effect a longer drift. Strikes are often quick and aggressive so your must be ready to react with a quick response to set the hook. Also, subtle takes are sometimes unnoticed so be ready to set the hook at the slightest movement of the rod tip, the line or the indicator. Again, the old saying of “When in doubt, set the hook,” comes into play.